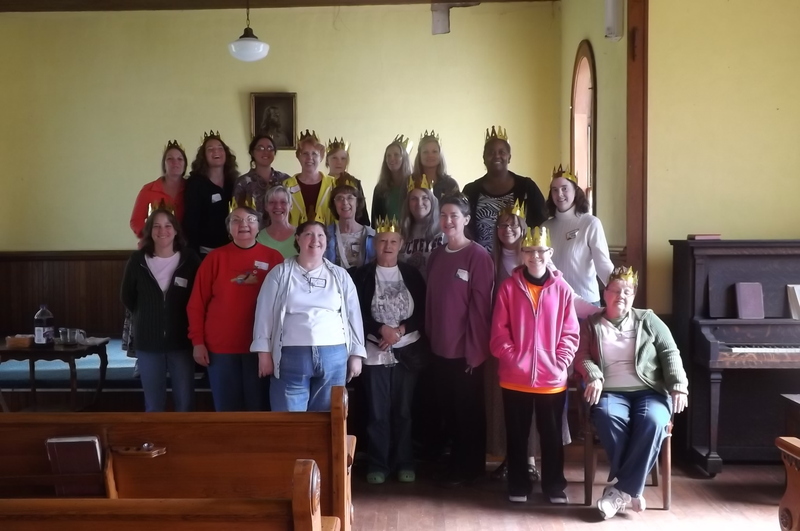 Twenty-one women from Ohio, Indiana, Pennsylvania, West Virginia, Tennessee, and Kentucky met together at Camp Joy in Berea, WV on September 27-29, 2013 for the annual Appalachian Association Women’s Fall Retreat. 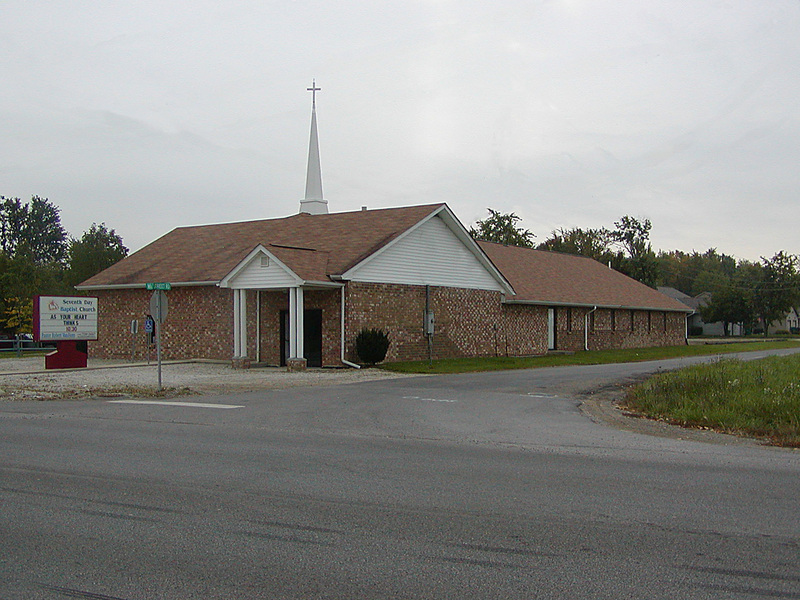 The program was planned by the Pataskala Seventh Day Baptist Church this year using the theme “Reflecting God’s Heart”. We had sessions on seeing God’s heart in Variety, Love, Worship, Forgiveness, Miracles, Laughter, and Persistence. We were blessed throughout the weekend with yummy food, beautiful weather, good music, refreshing fellowship, and powerful prayer during our time away from the usual business of daily lives. We even had a special guest traveling from Wisconsin (formerly from Ohio) who shared an informative dinner presentation on eating food the way God made it. We were inspired by the way God orchestrated the weekend and provided several “God moments” to reinforce what we were talking about. Everyone left the weekend looking forward to next year!